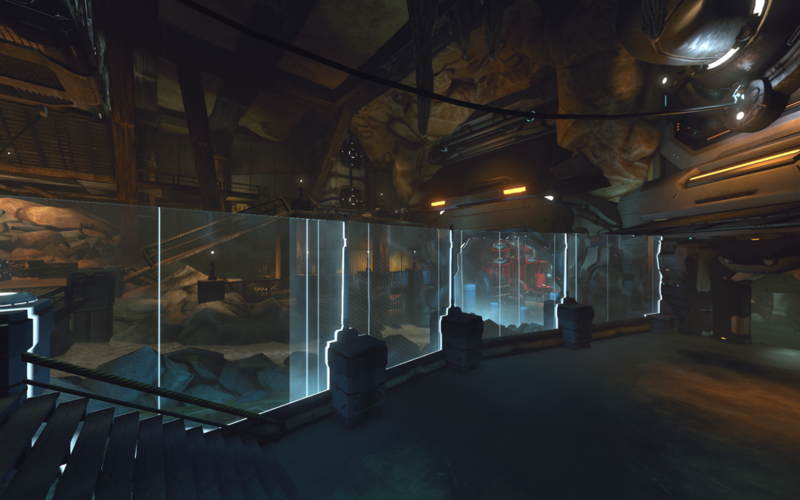 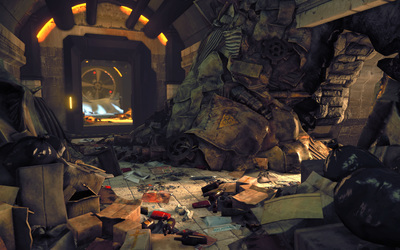 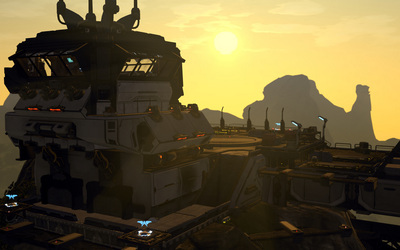 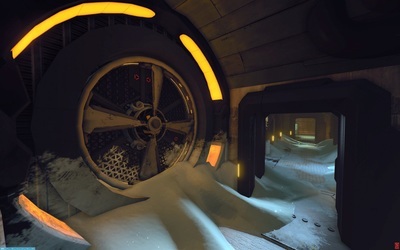 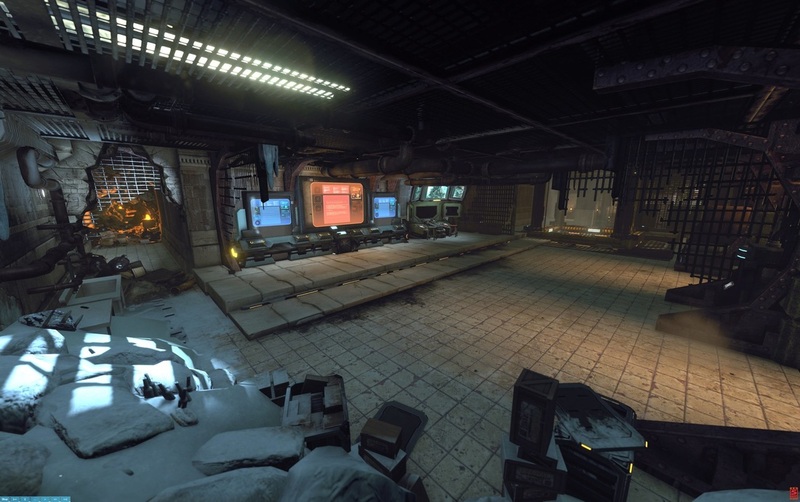 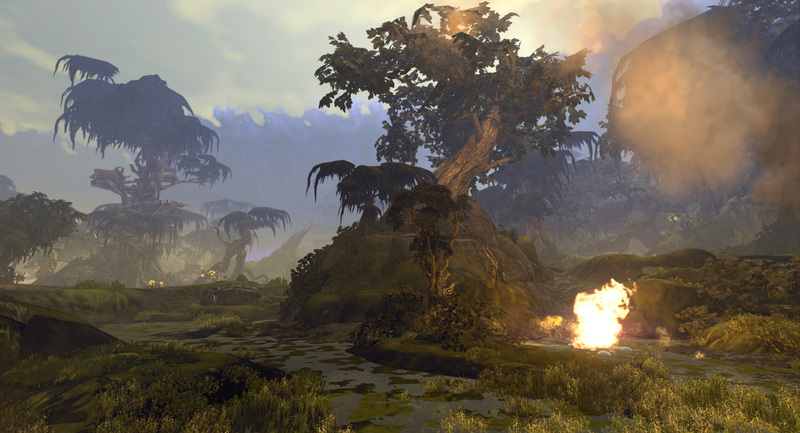 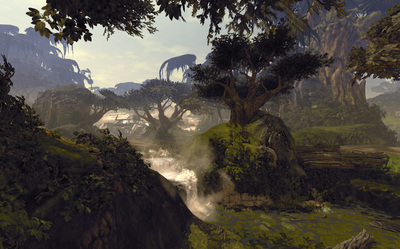 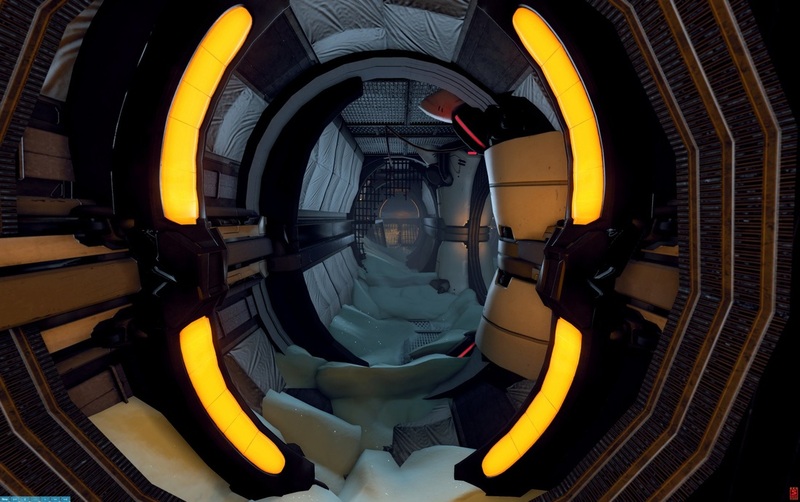 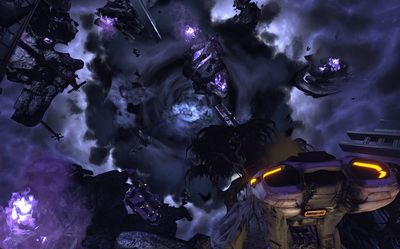 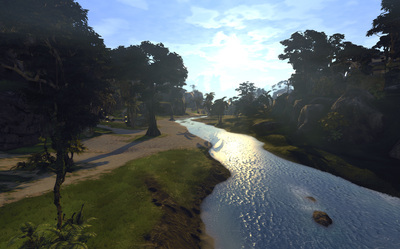 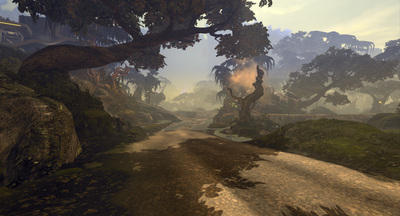 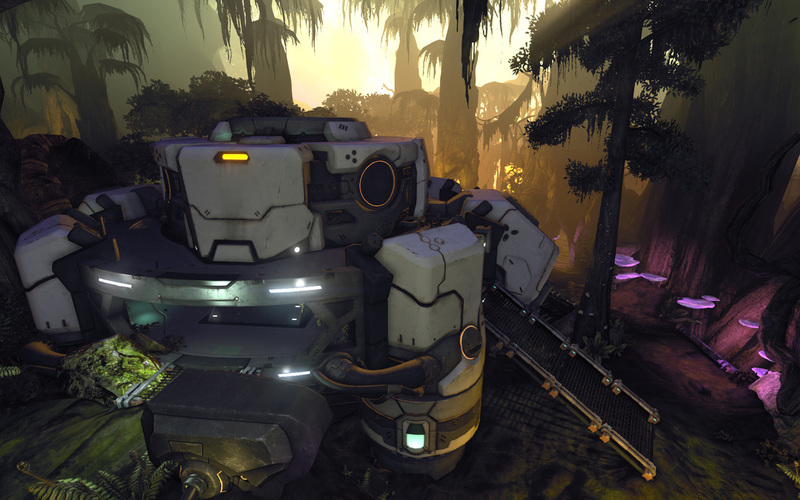 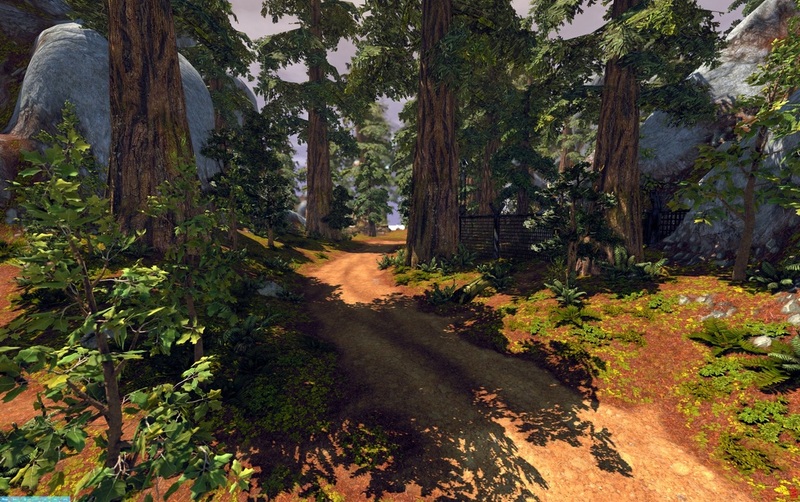 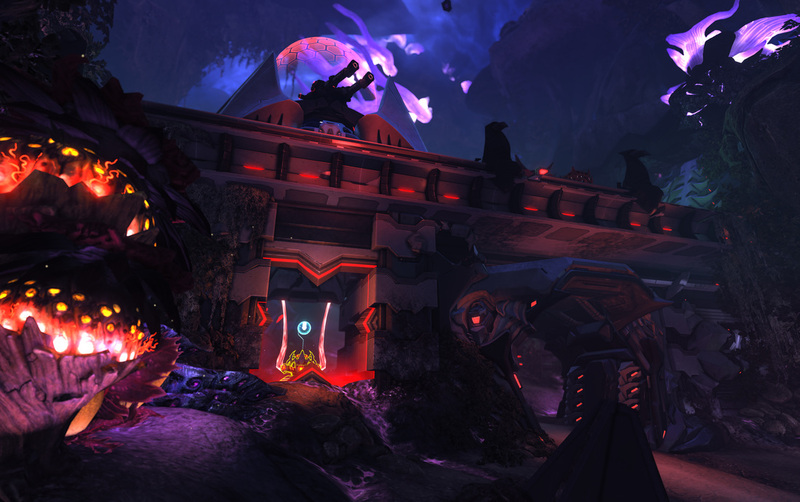 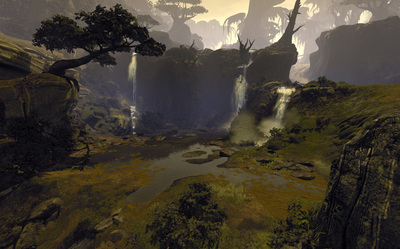 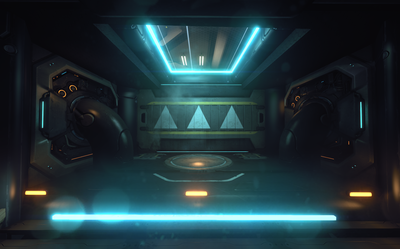 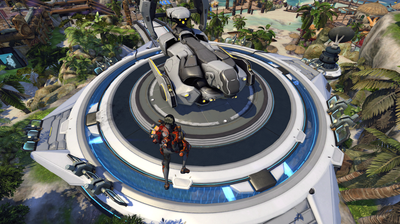 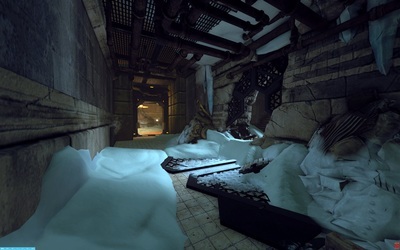 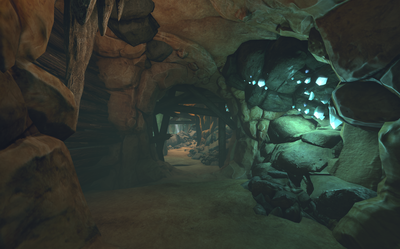 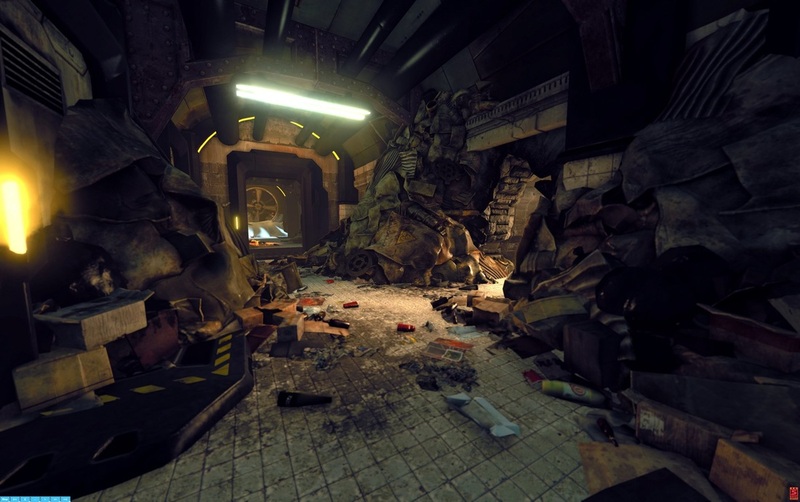 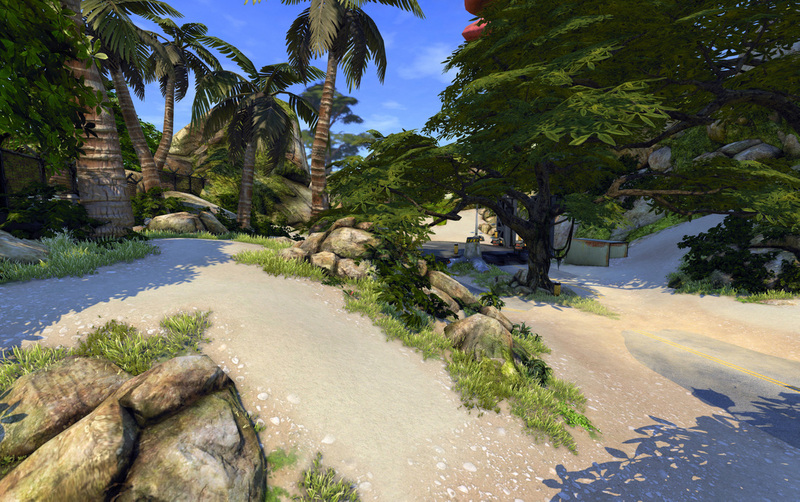 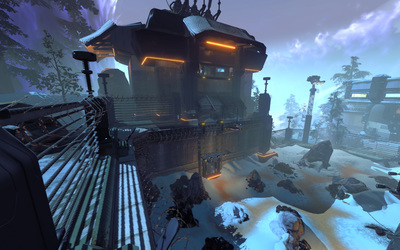 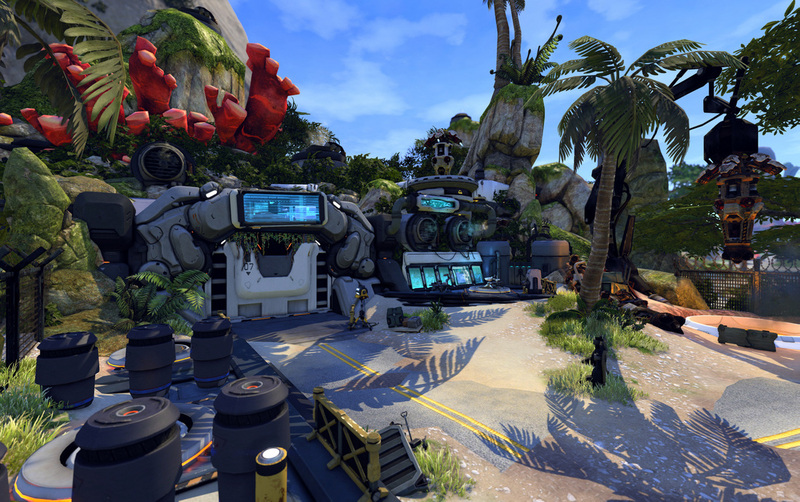 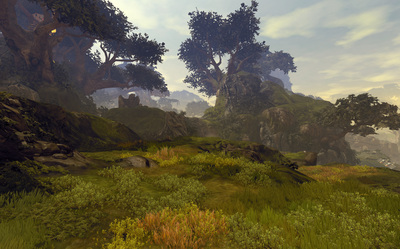 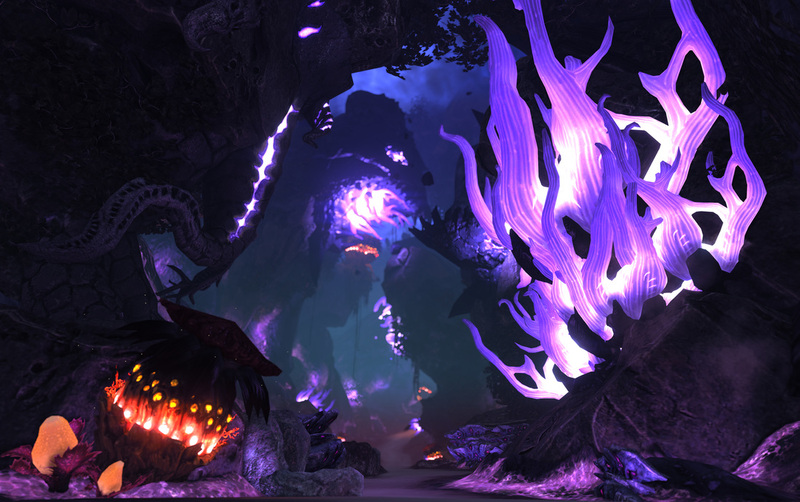 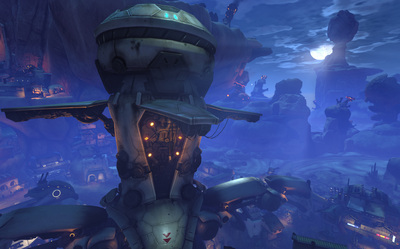 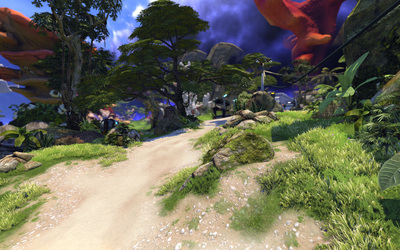 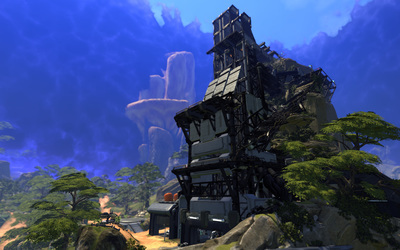 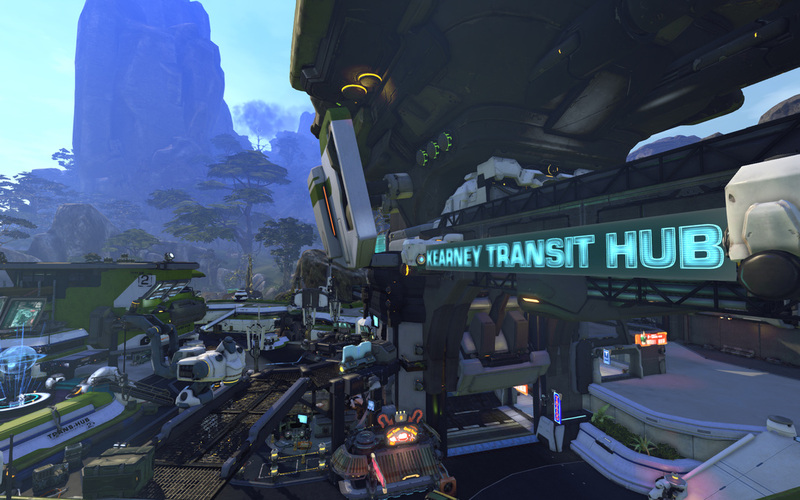 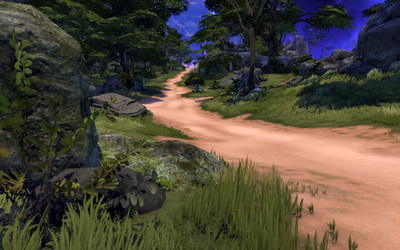 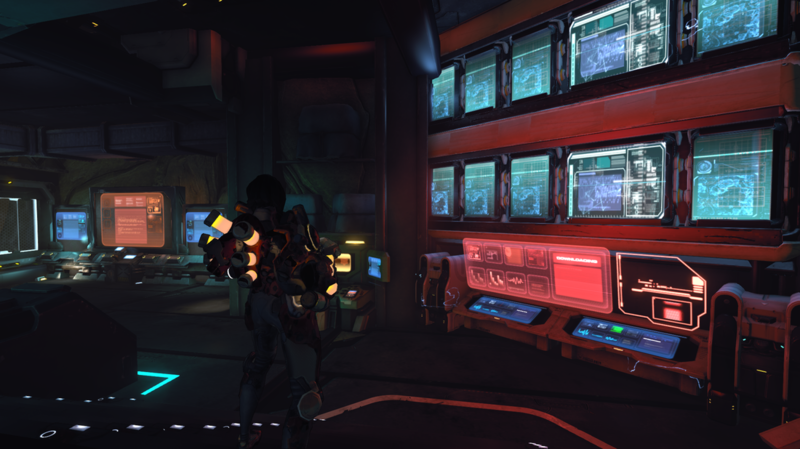 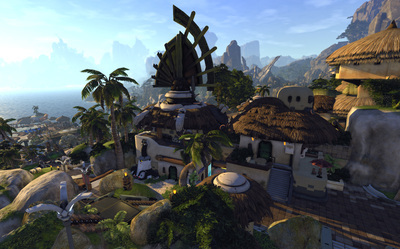 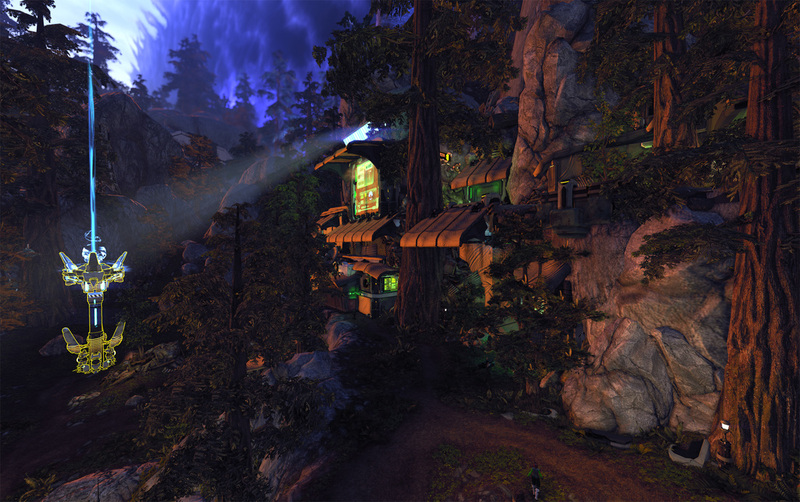 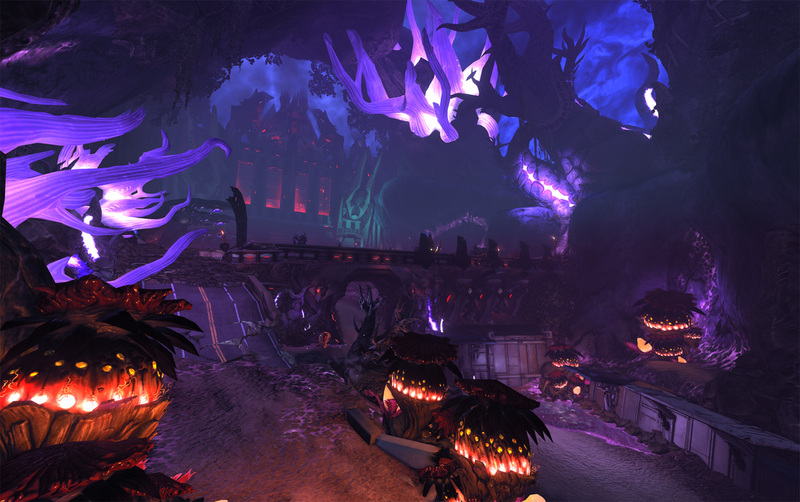 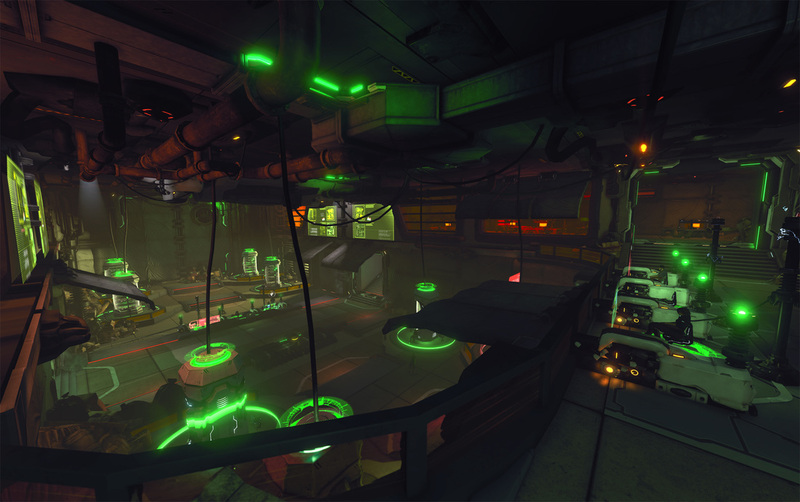 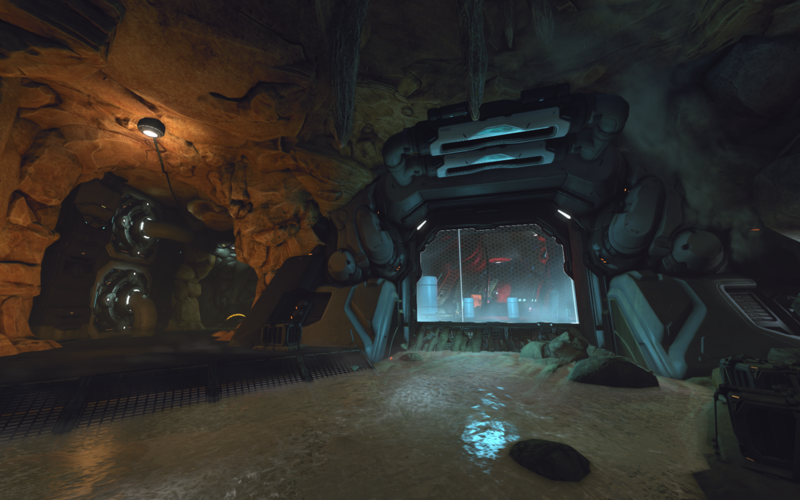 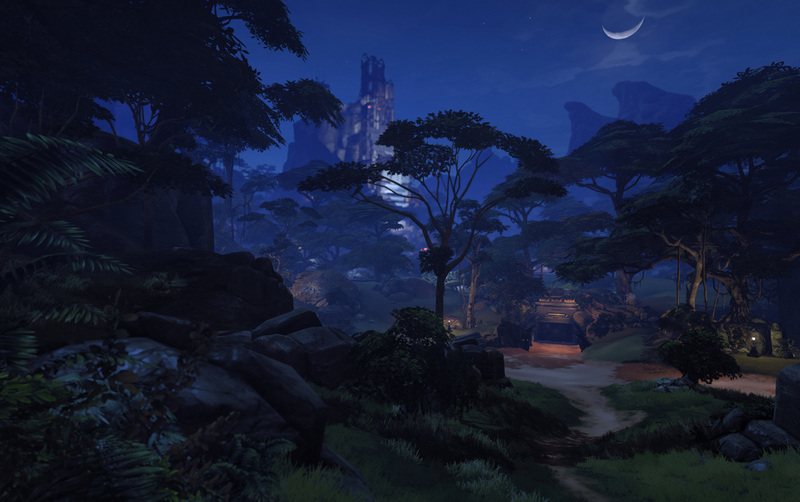 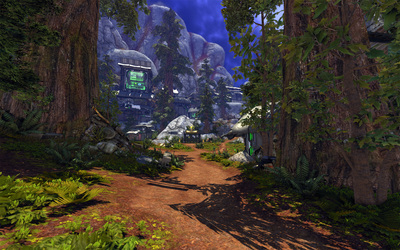 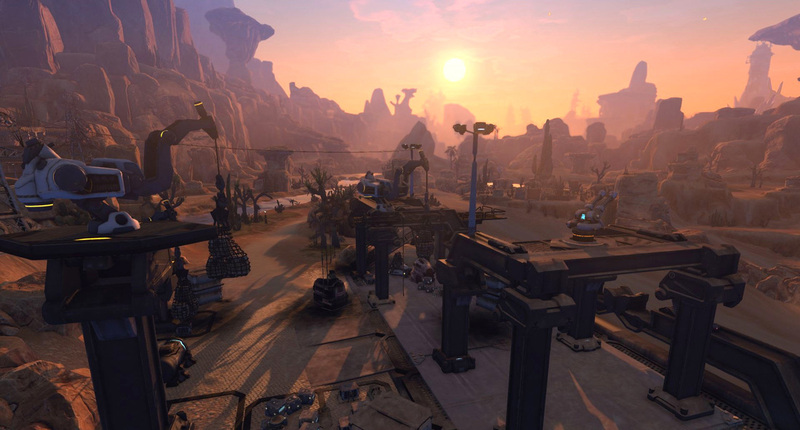 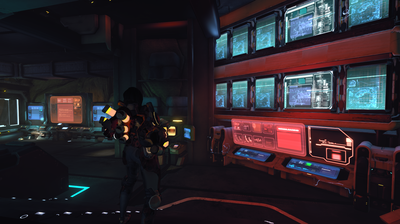 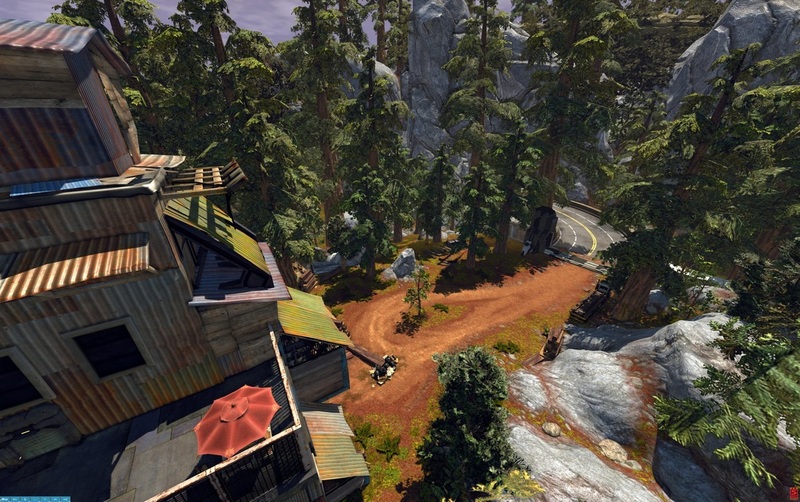 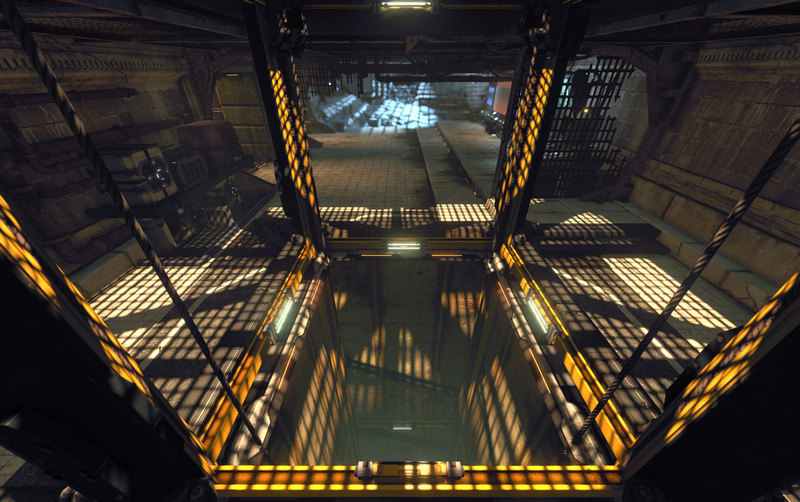 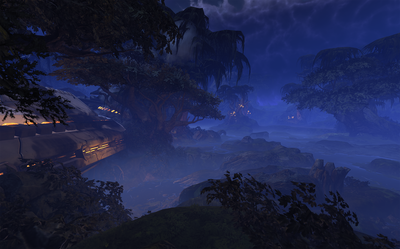 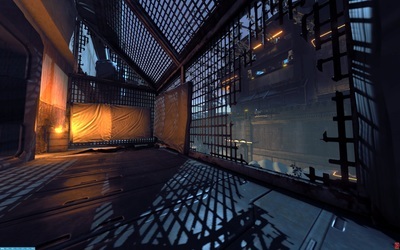 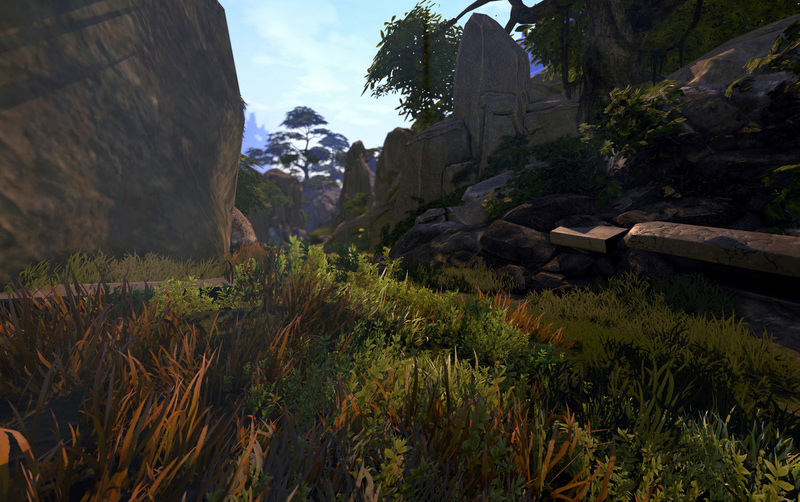 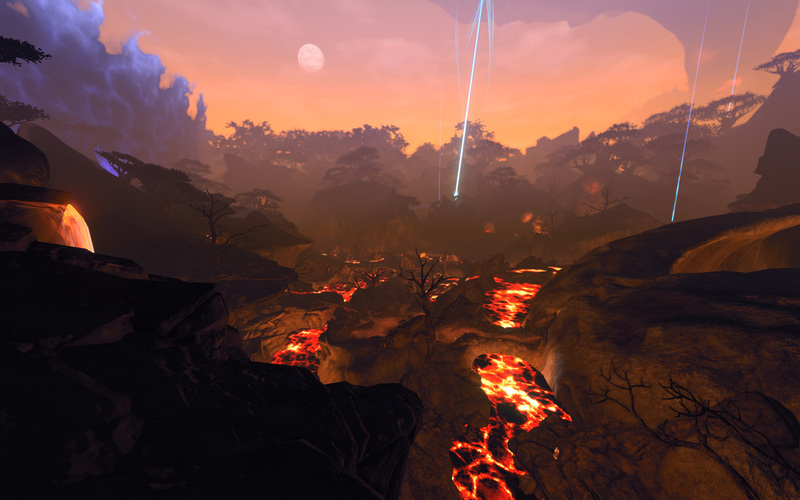 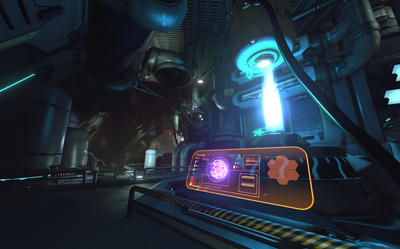 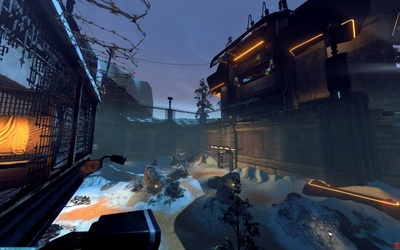 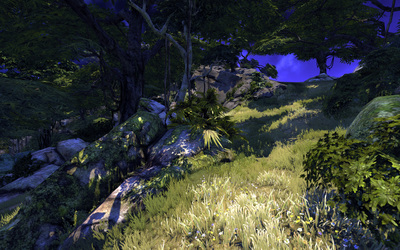 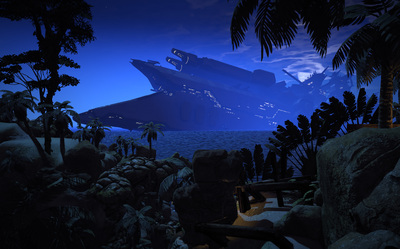 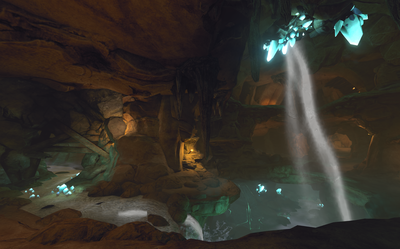 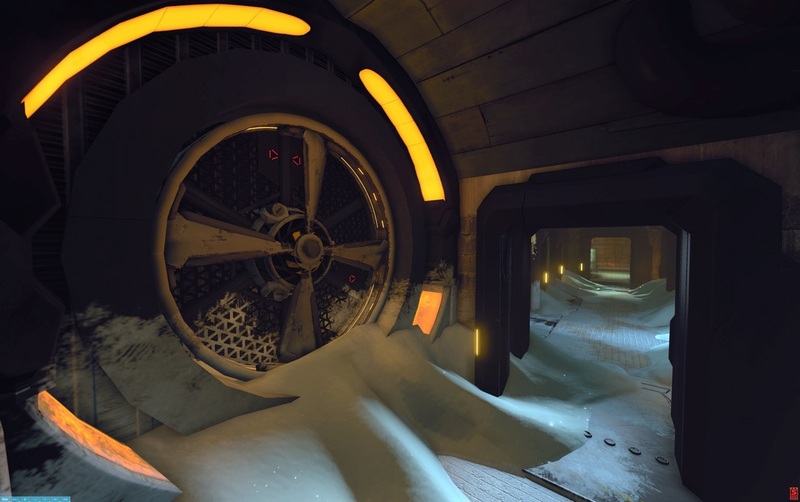 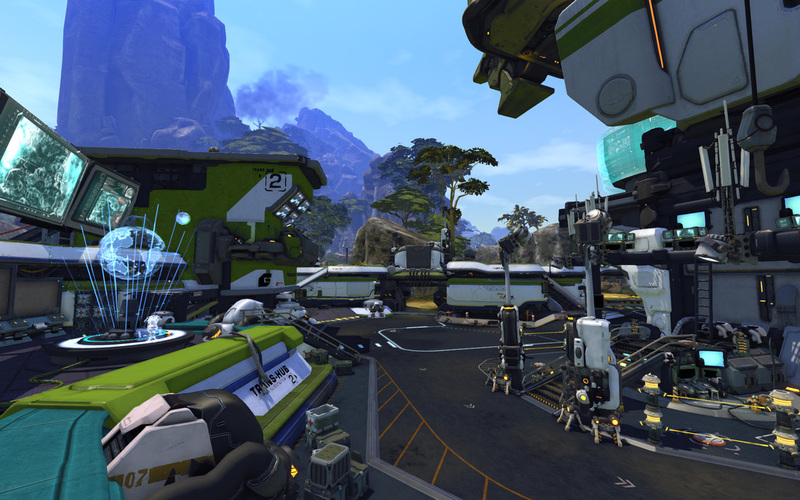 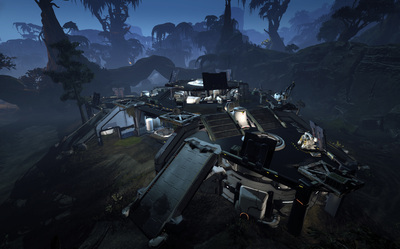 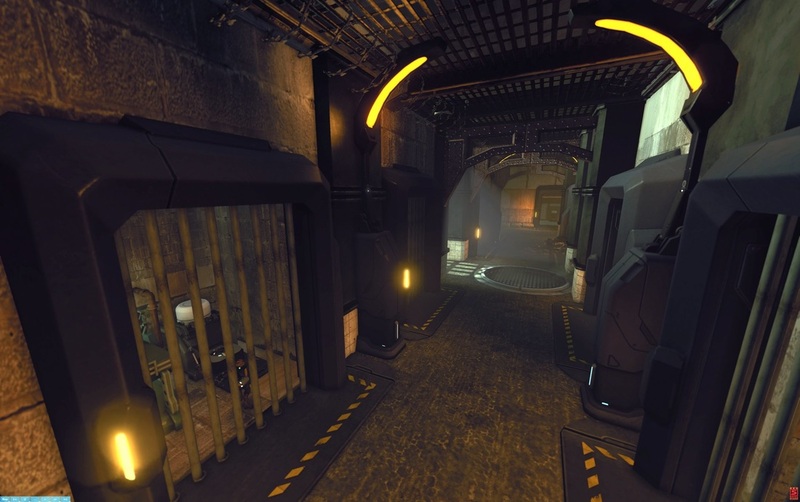 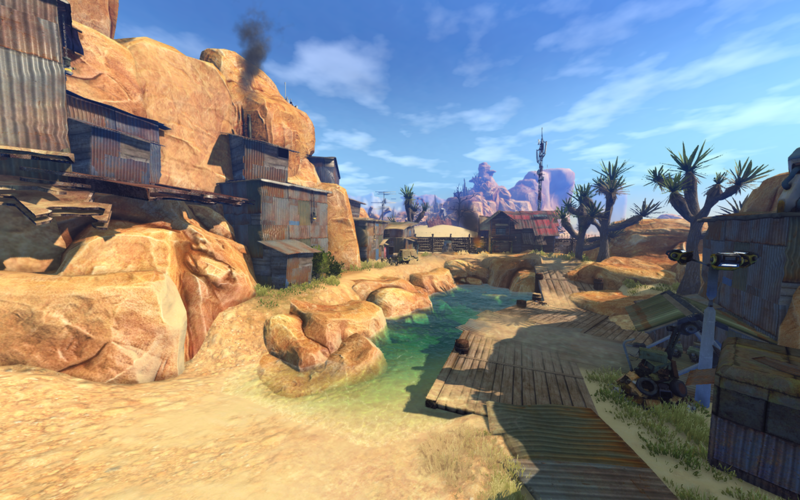 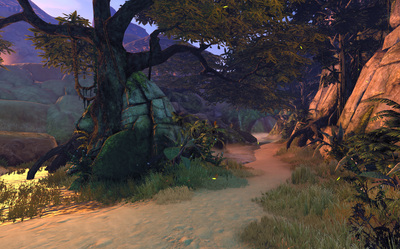 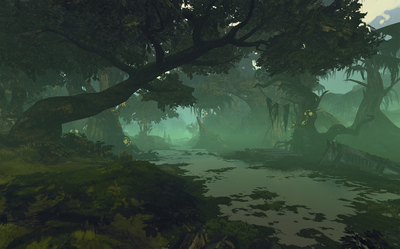 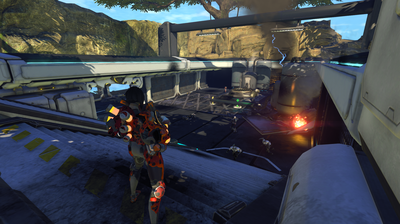 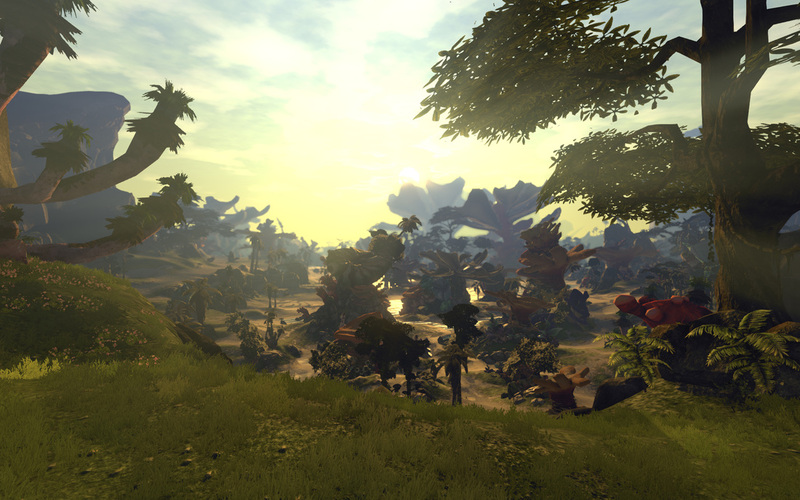 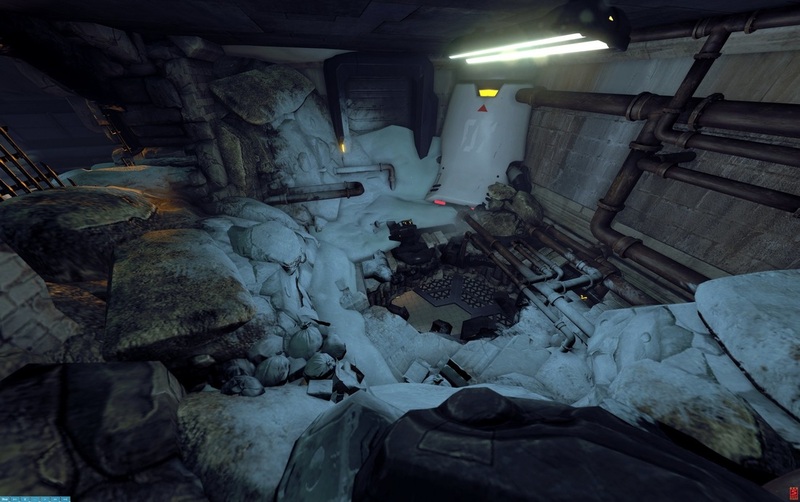 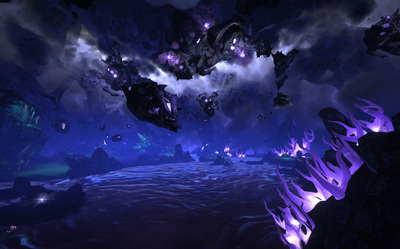 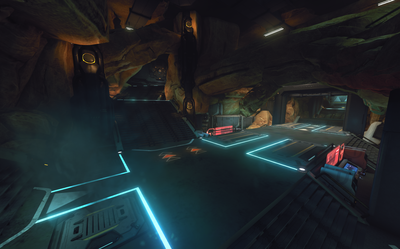 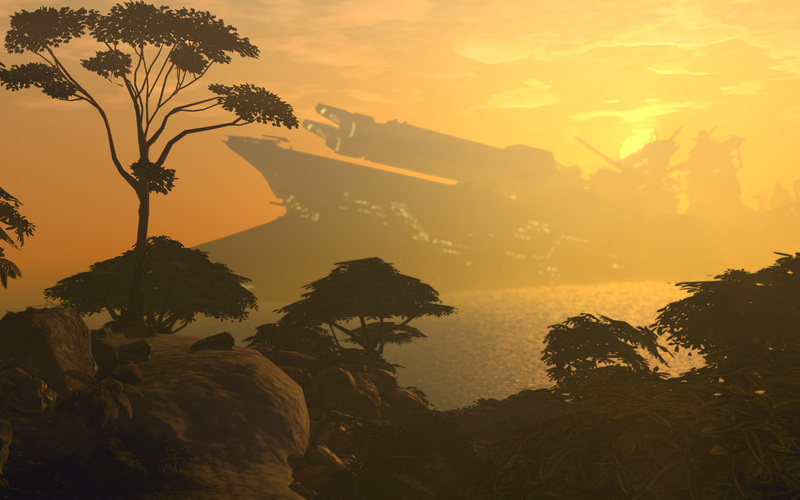 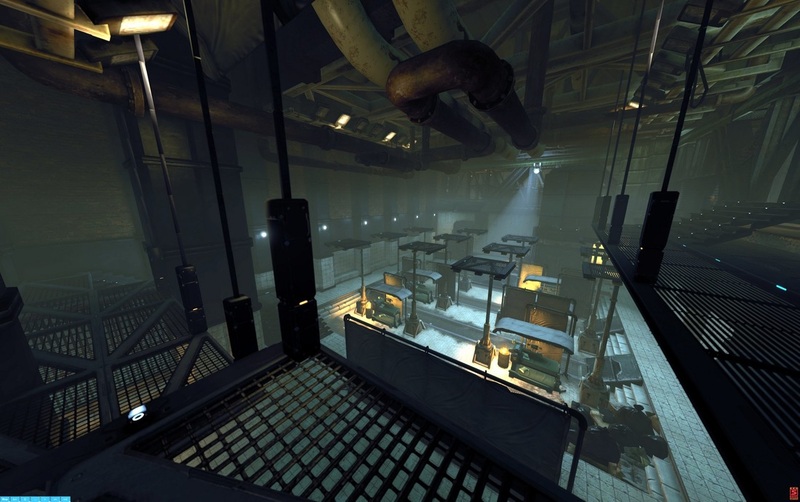 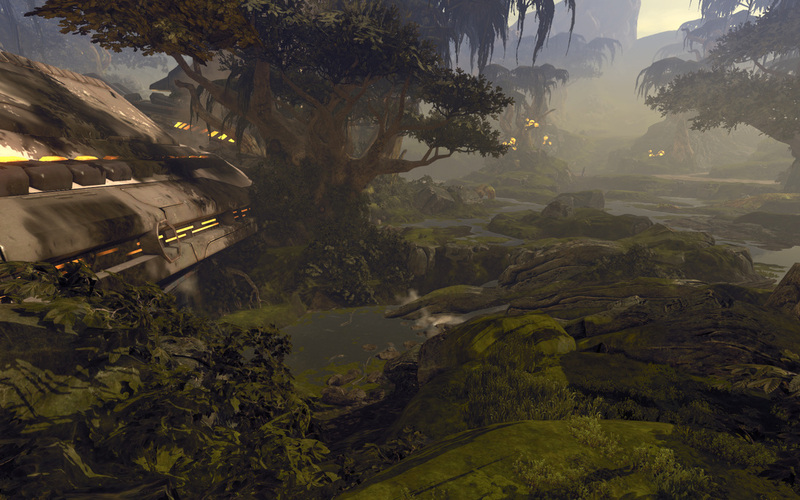 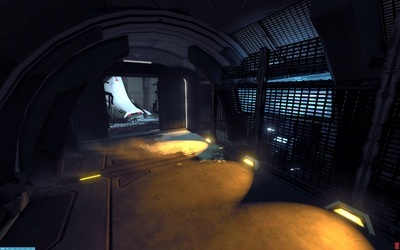 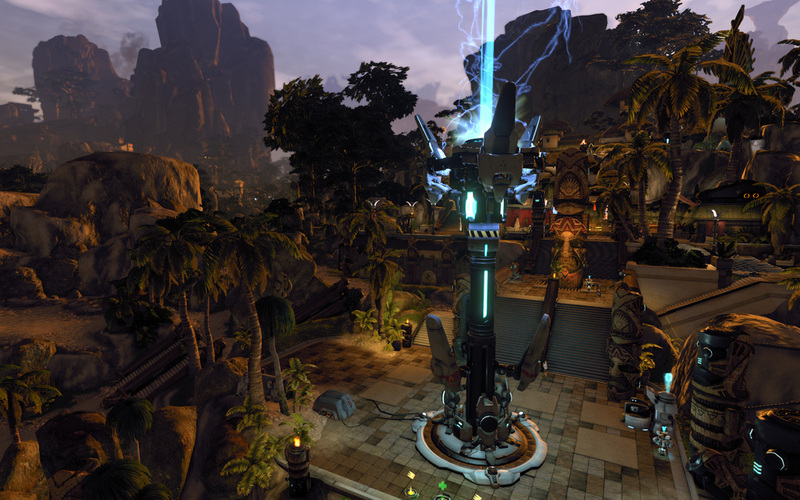 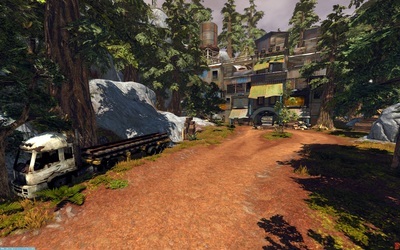 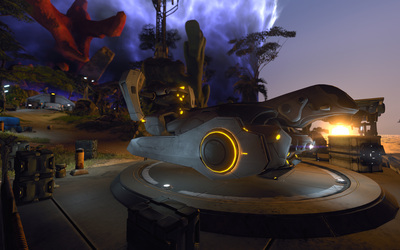 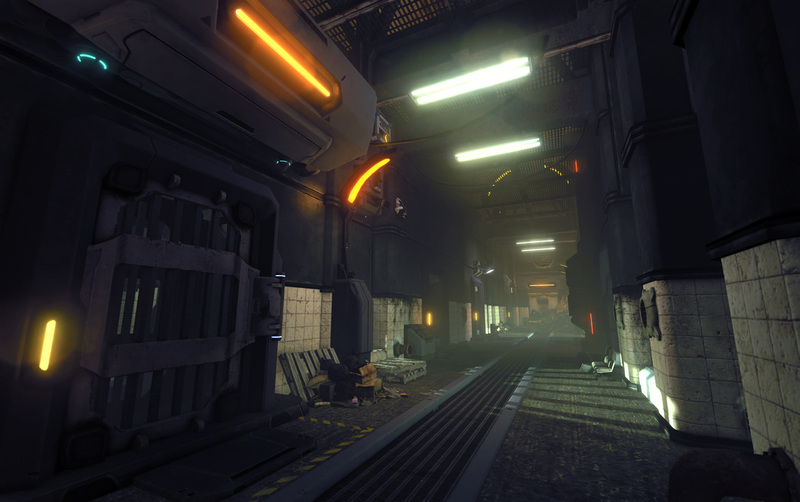 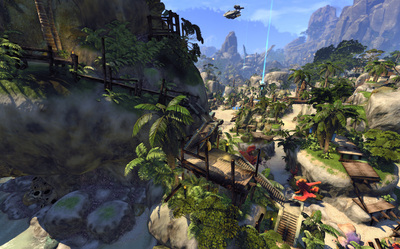 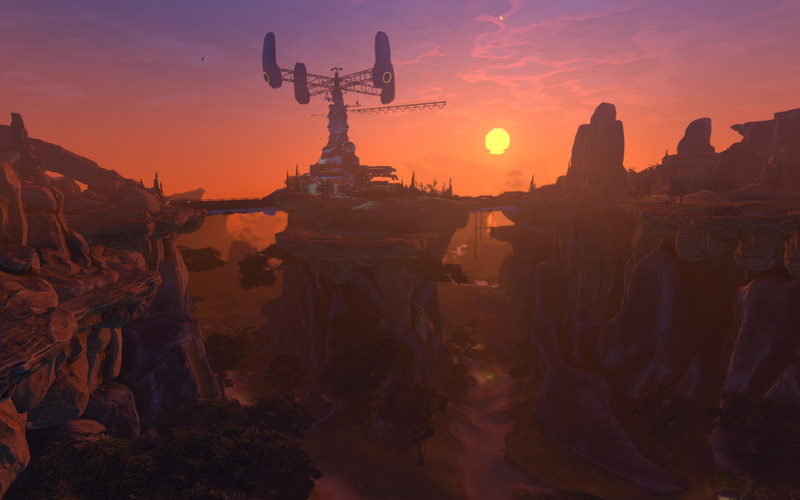 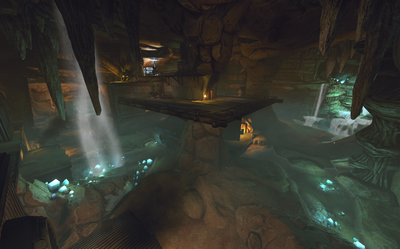 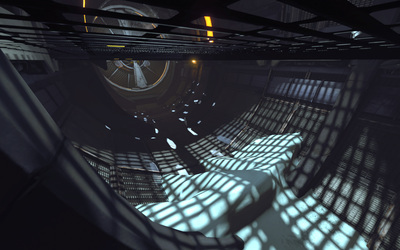 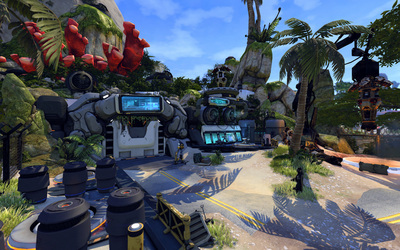 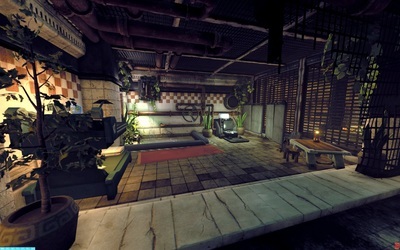 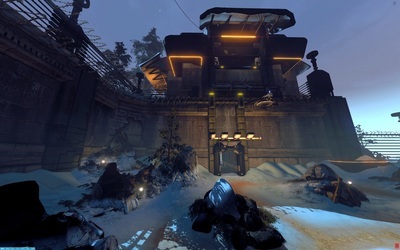 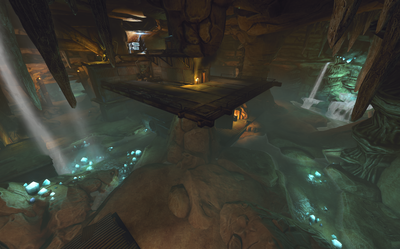 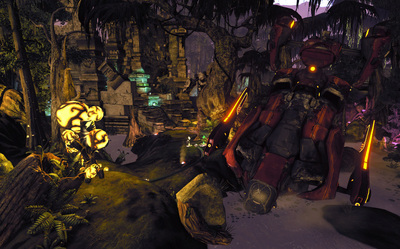 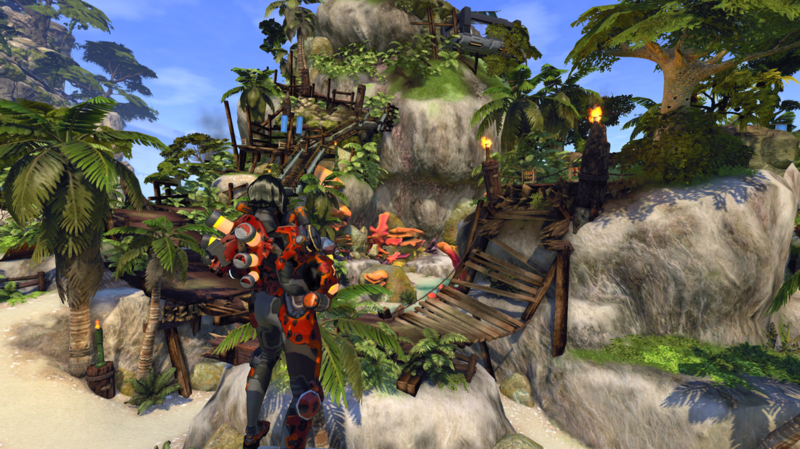 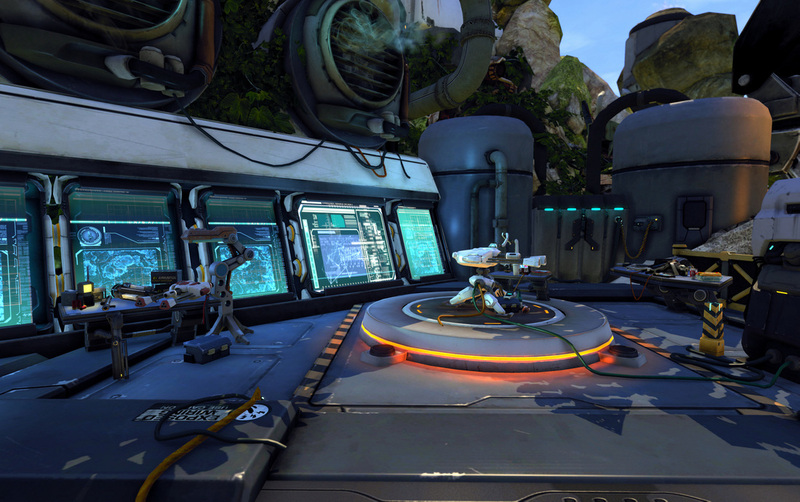 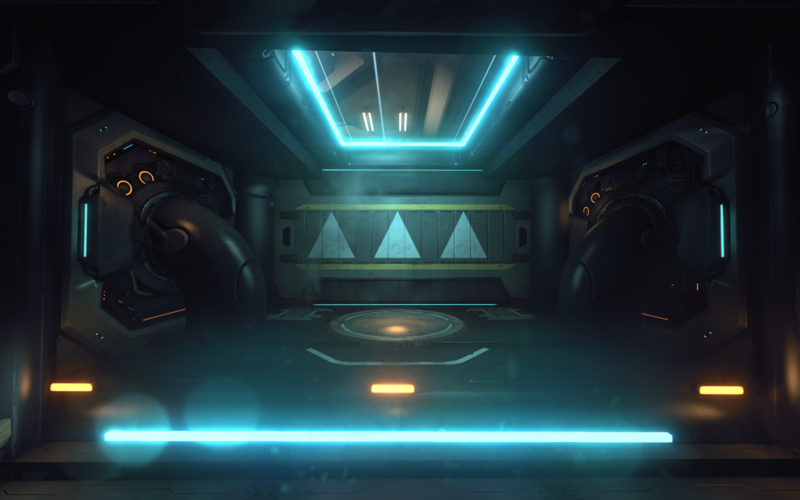 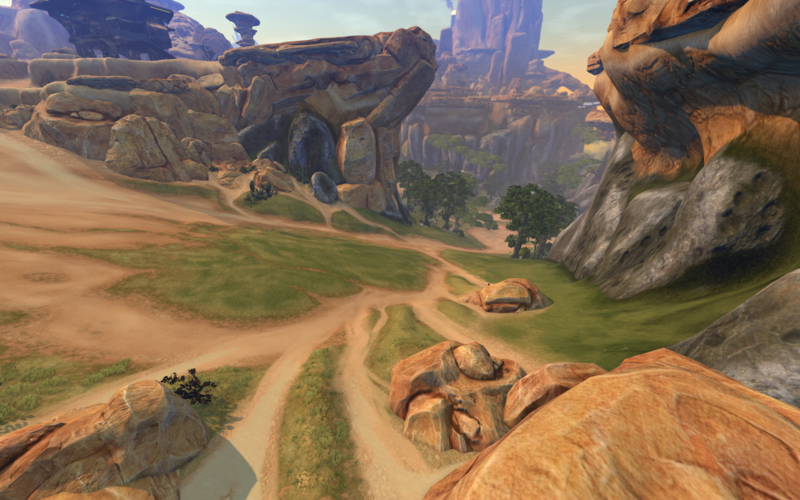 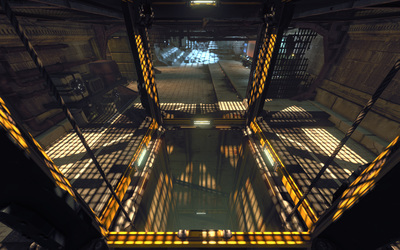 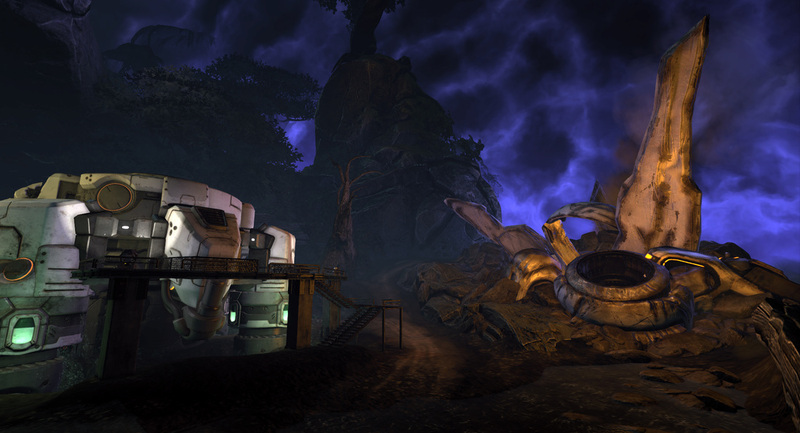 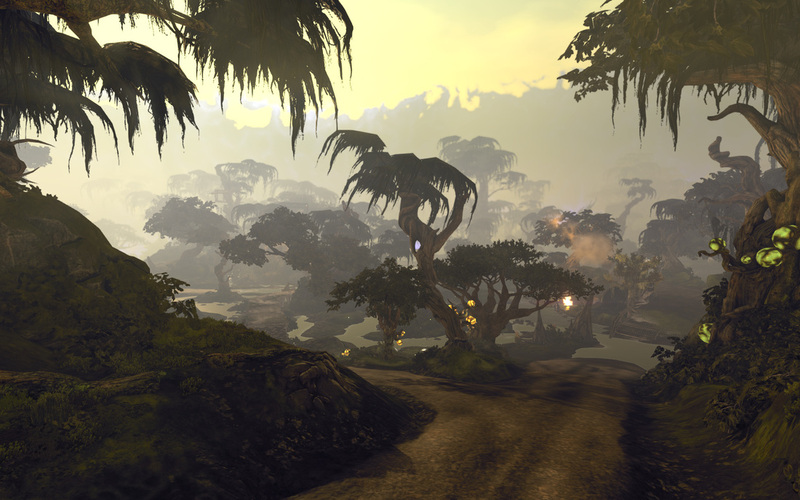 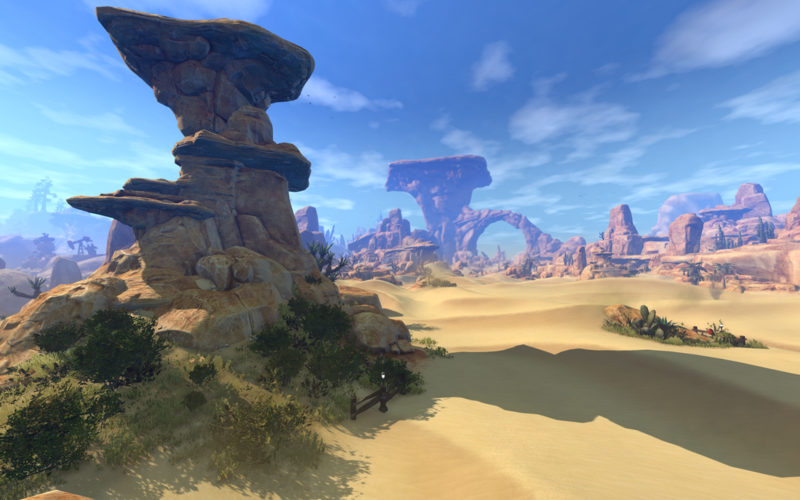 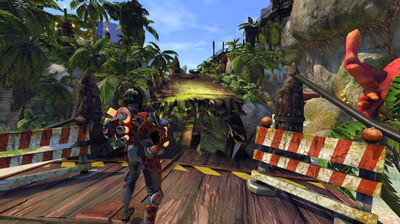 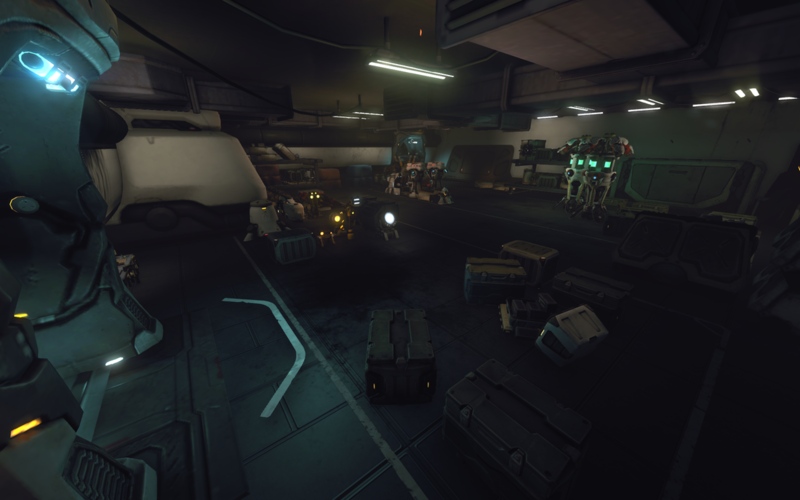 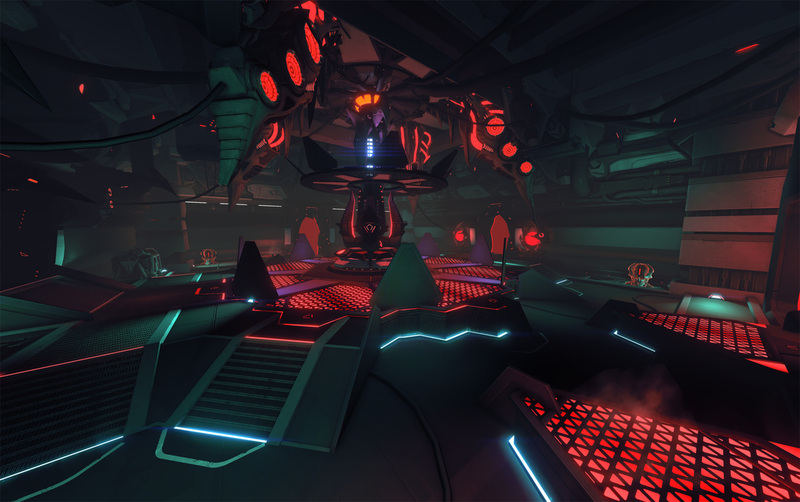 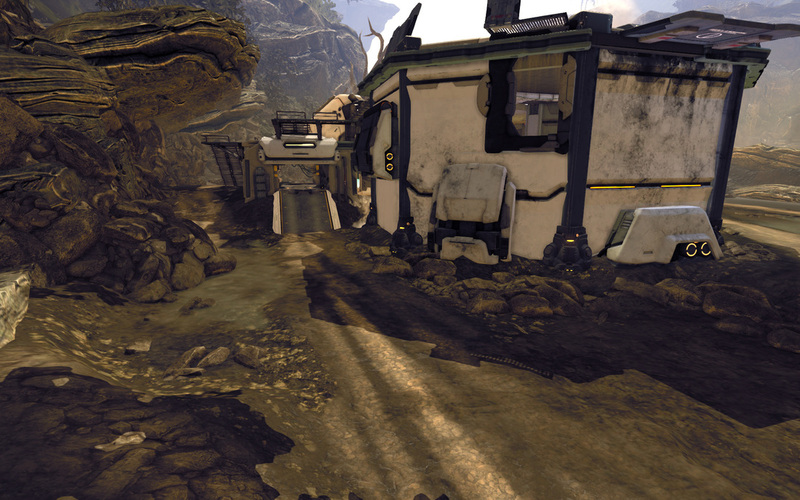 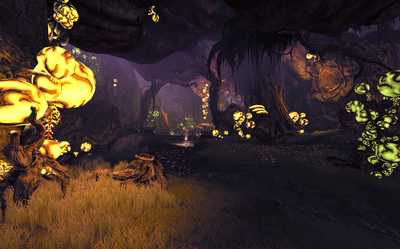 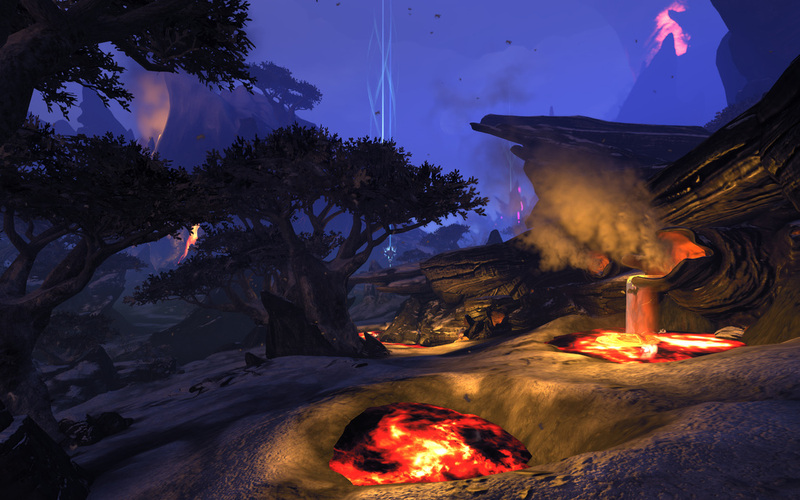 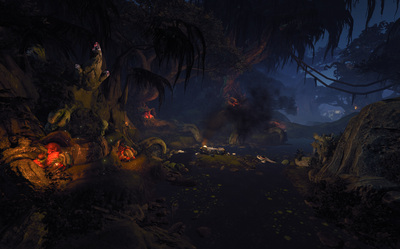 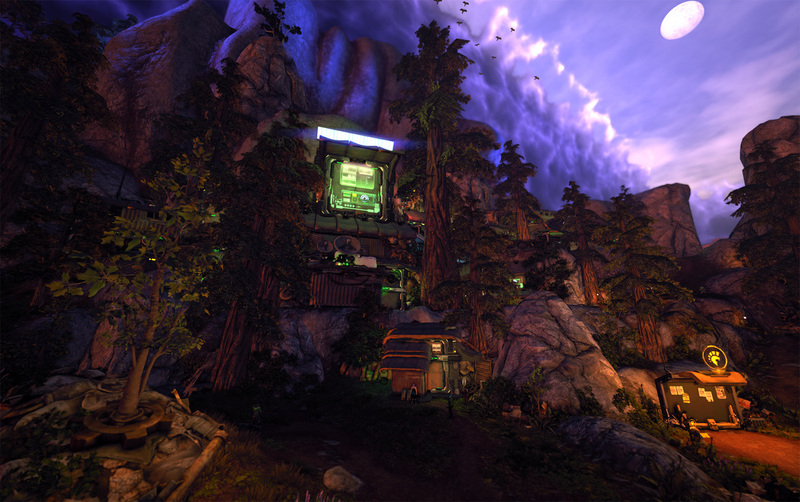 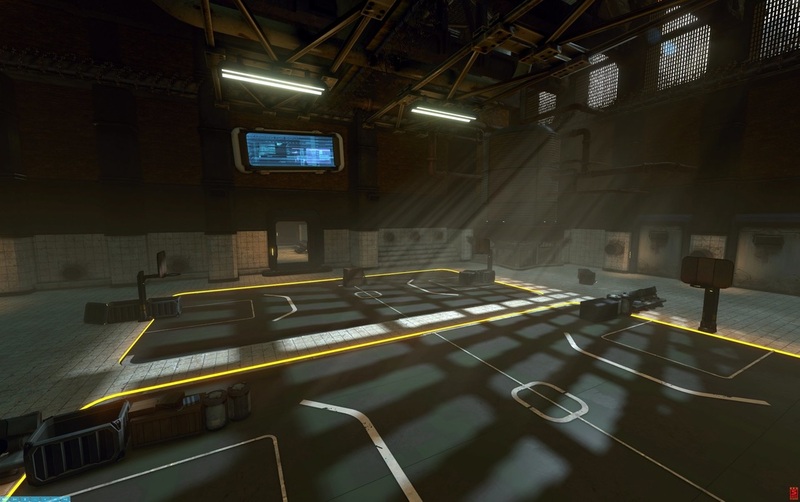 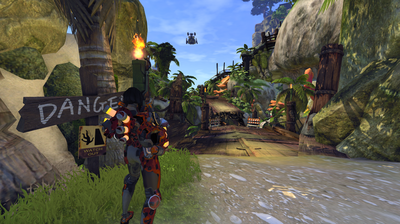 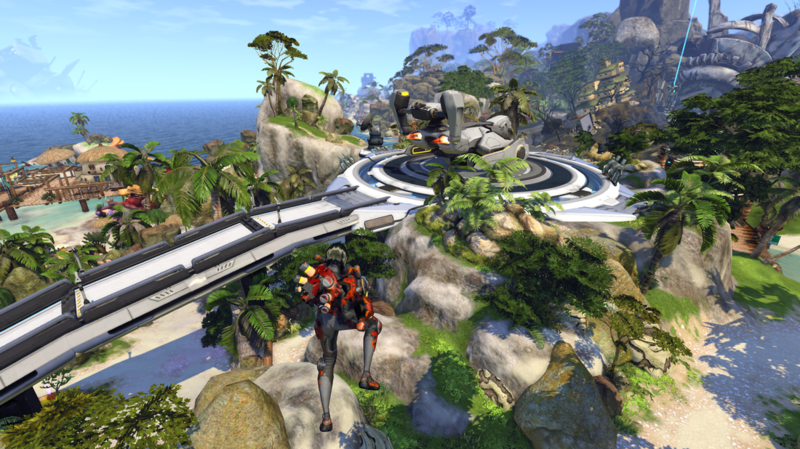 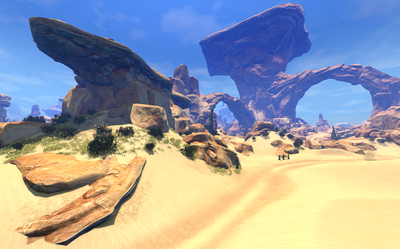 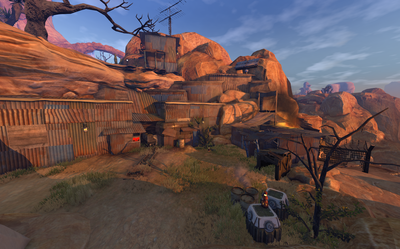 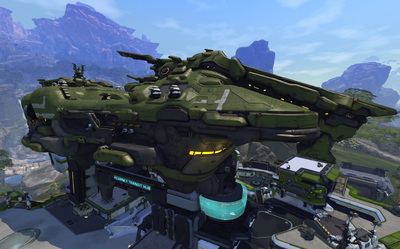 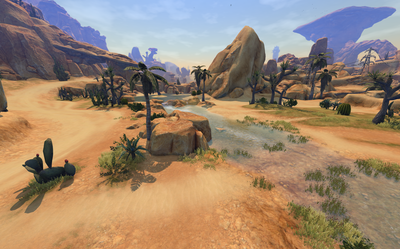 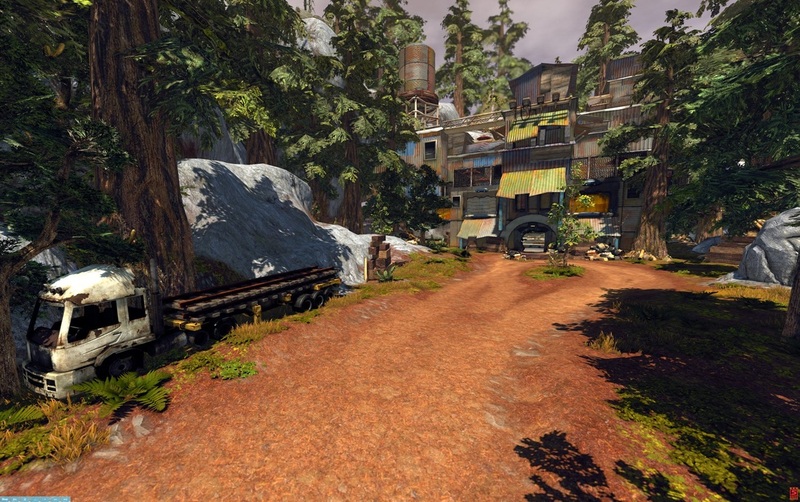 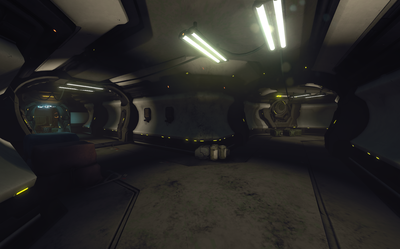 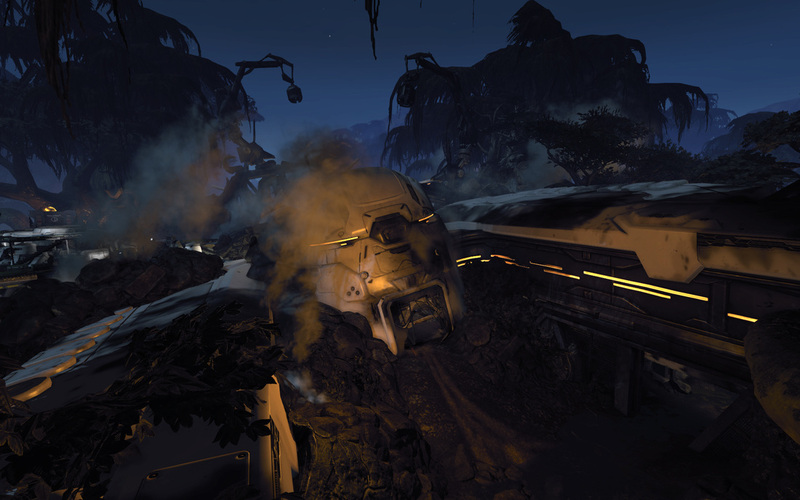 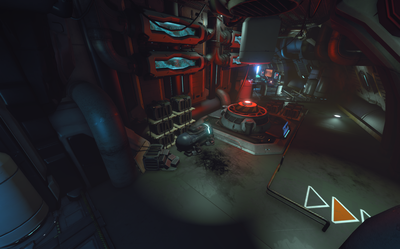 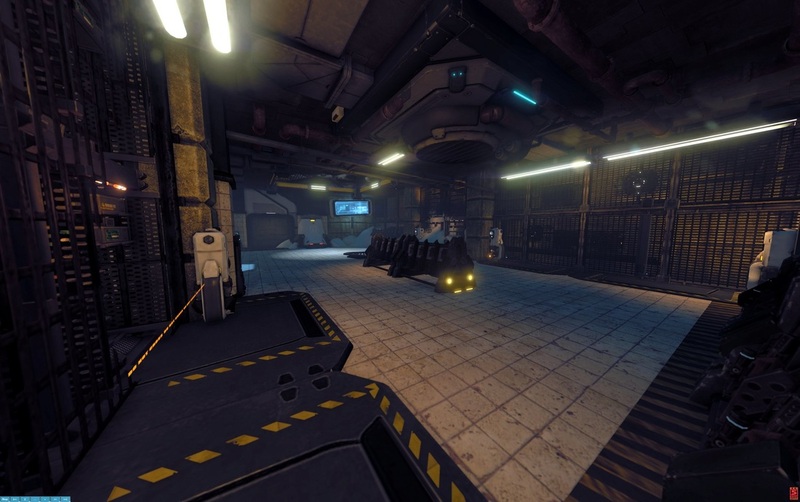 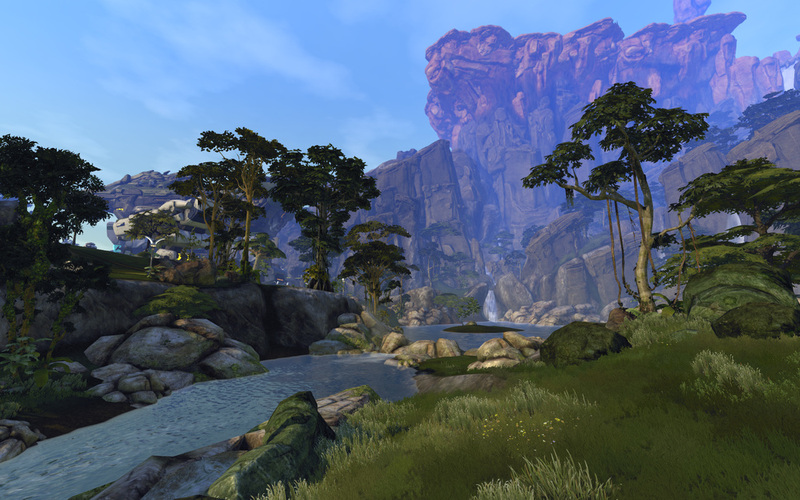 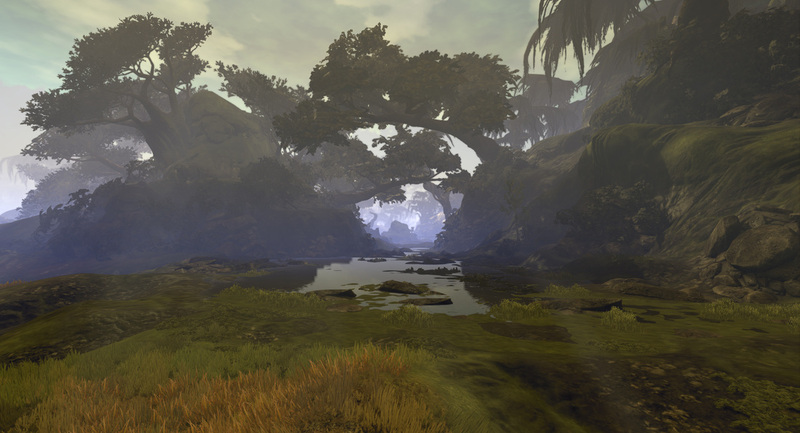 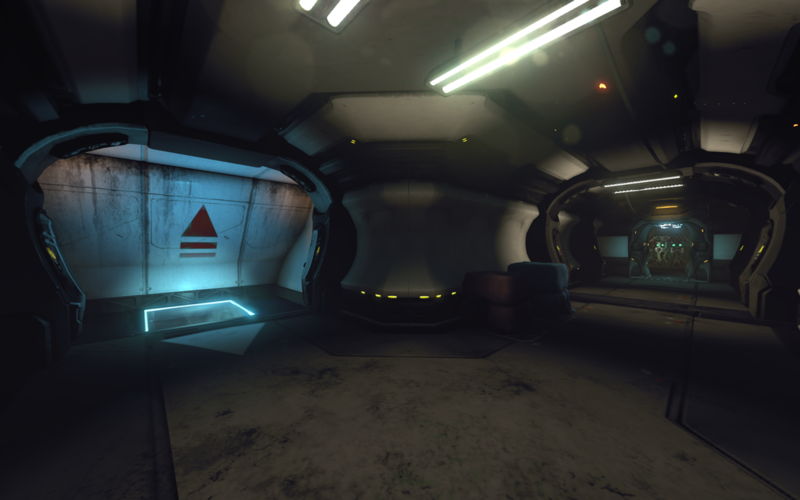 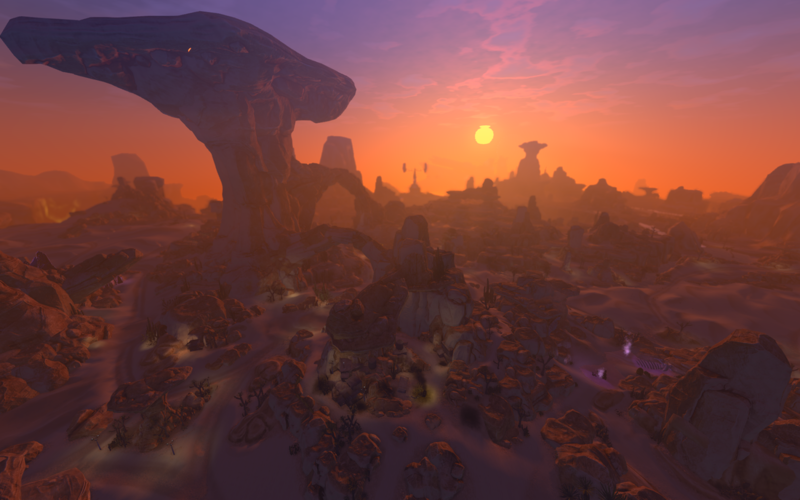 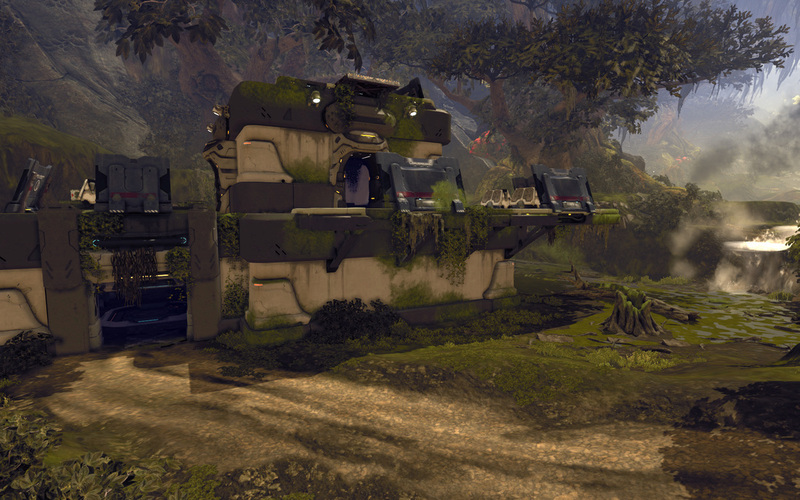 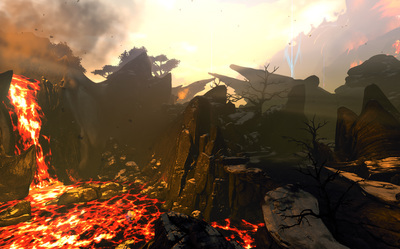 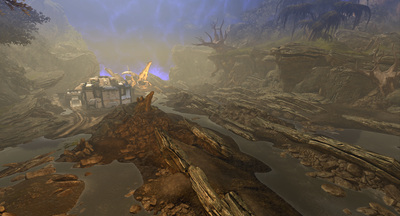 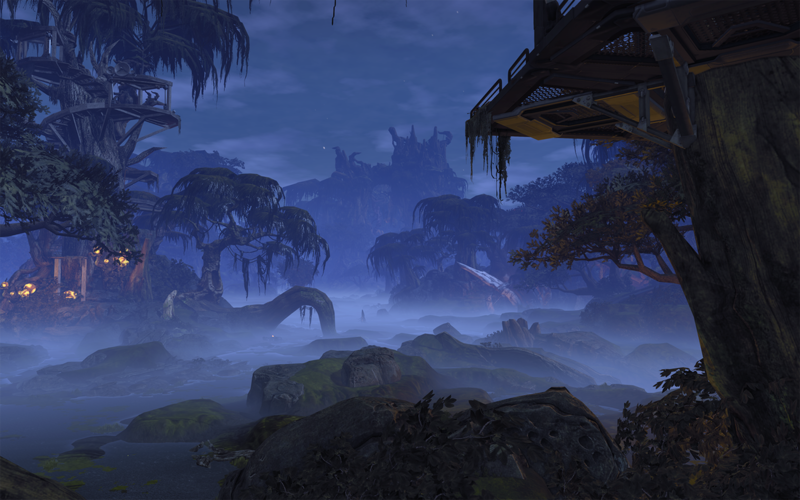 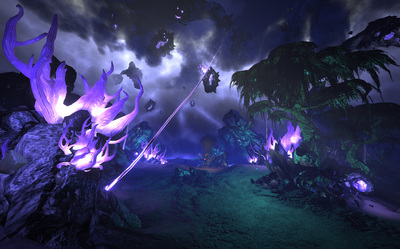 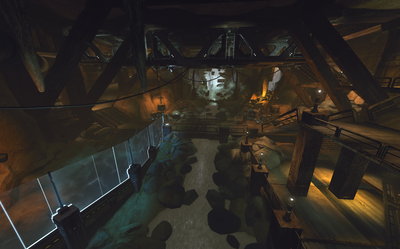 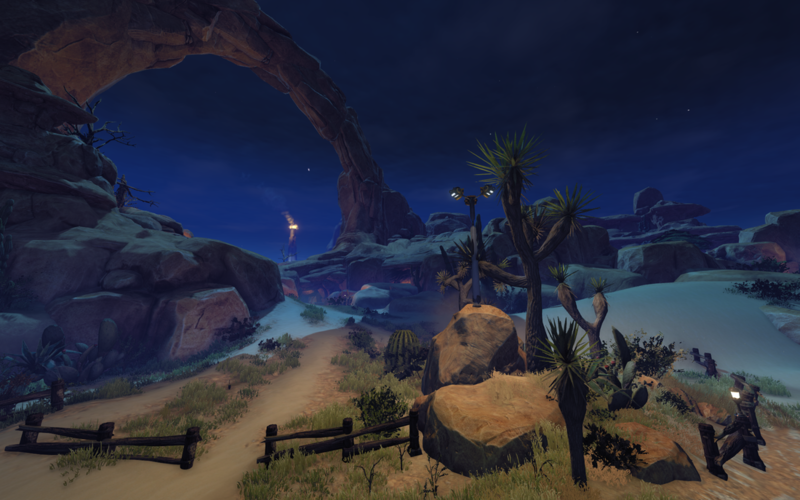 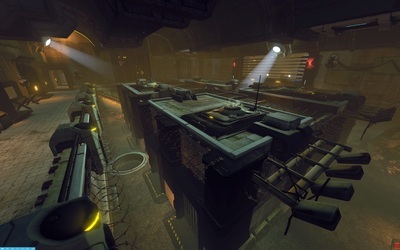 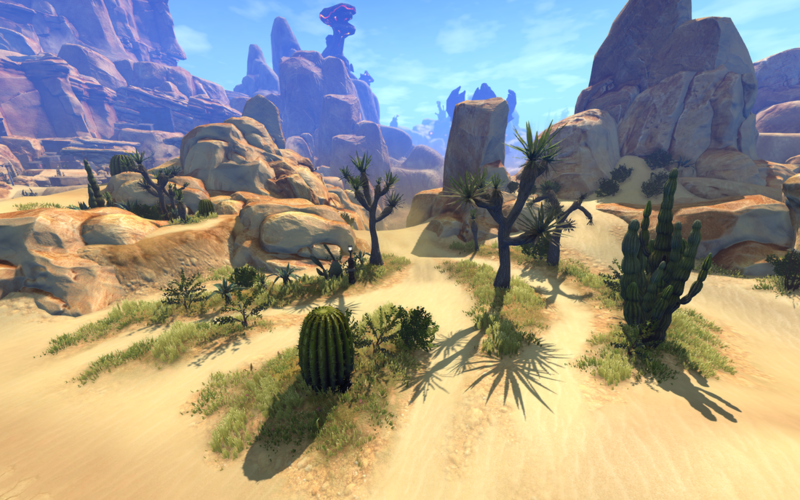 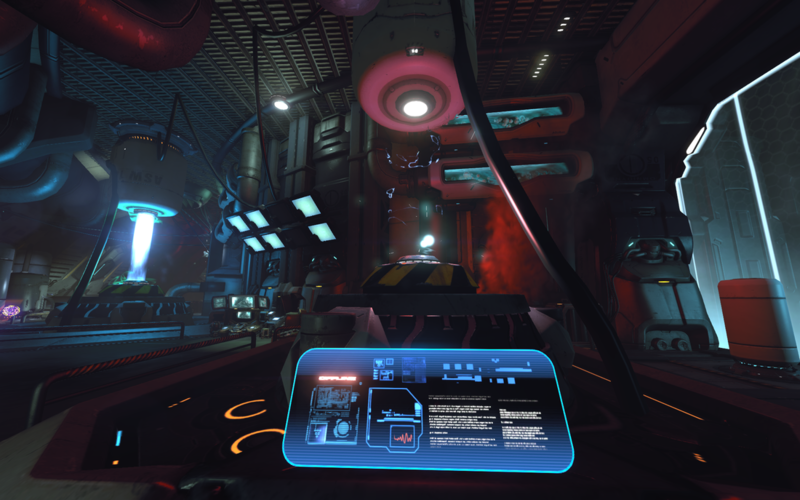 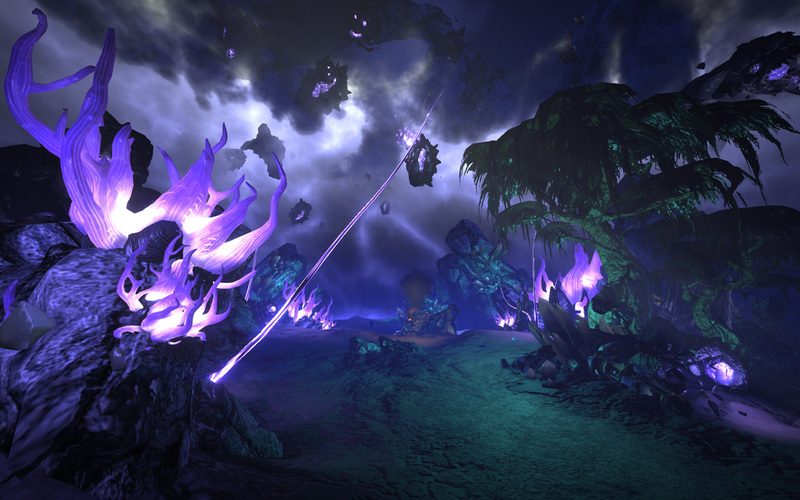 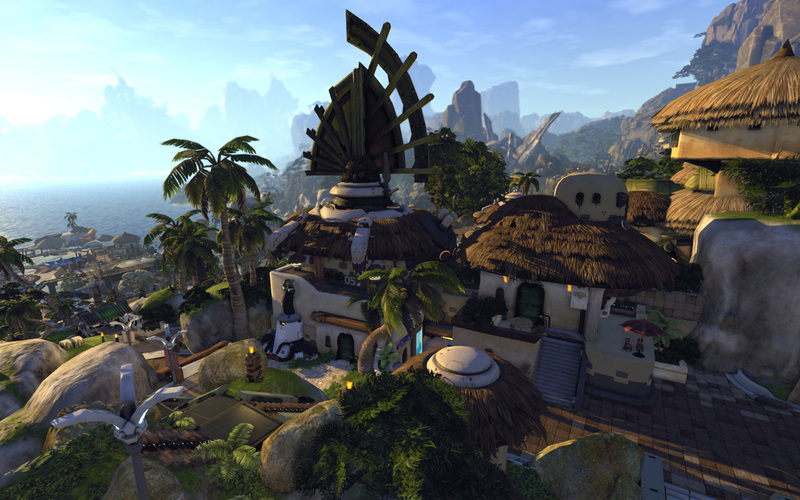 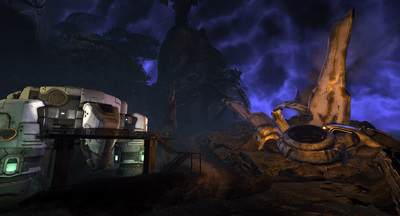 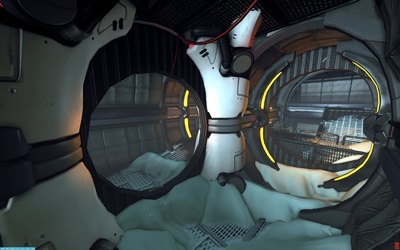 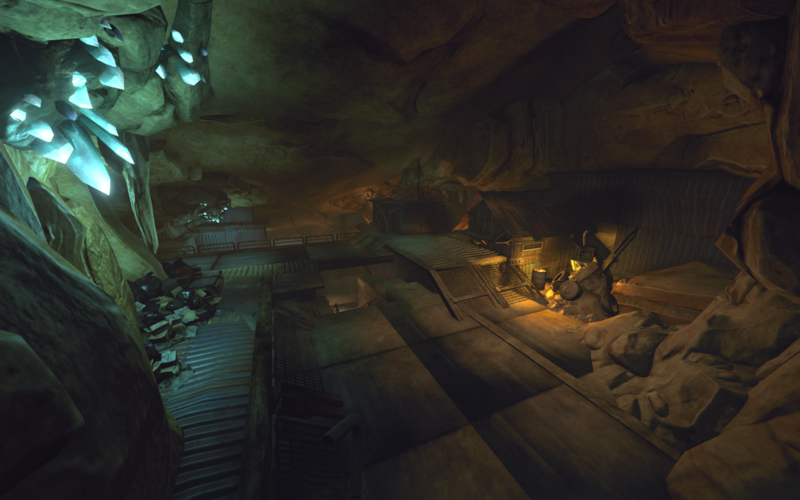 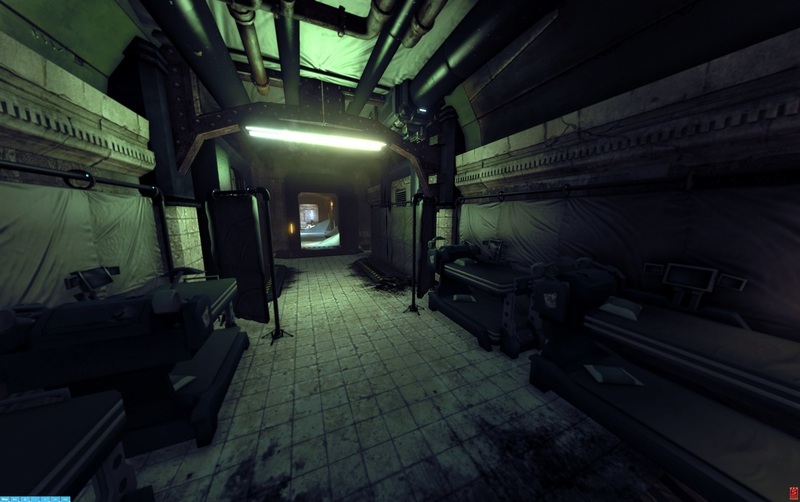 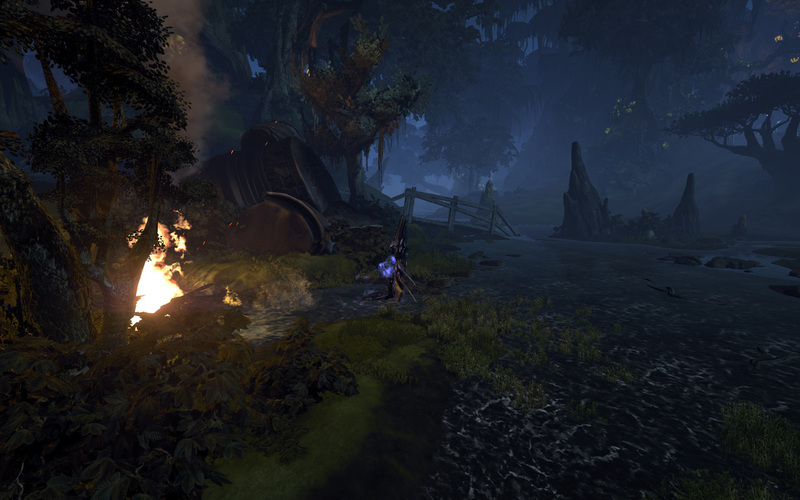 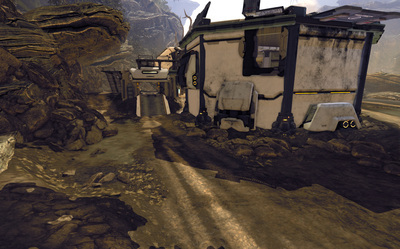 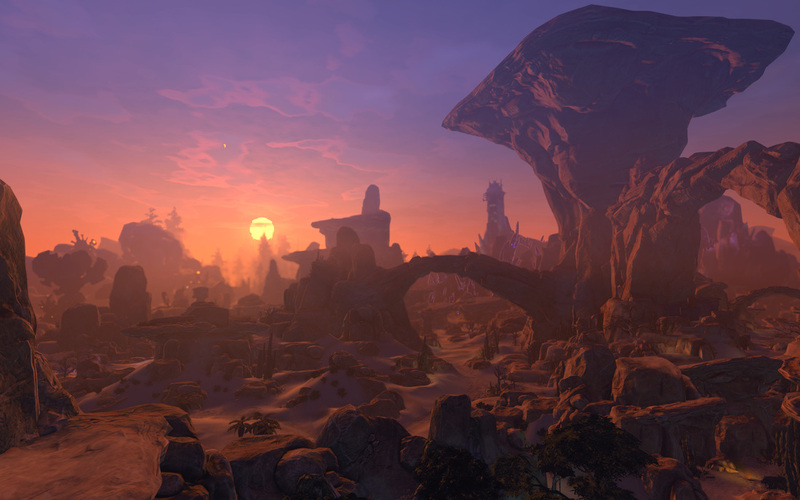 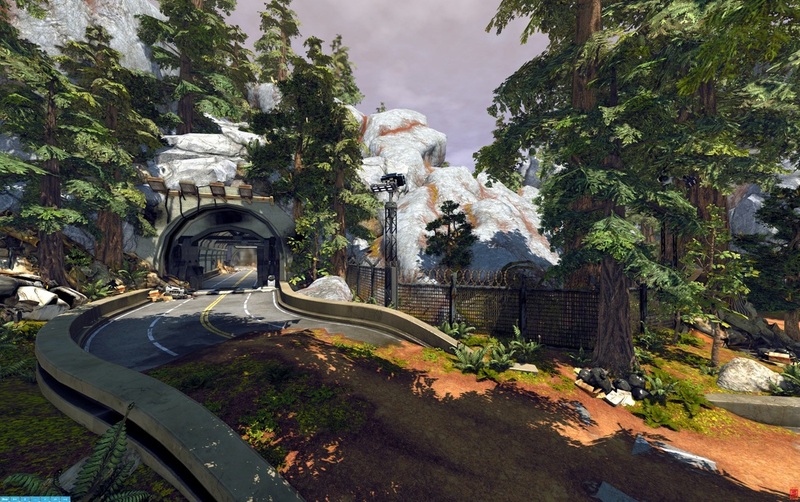 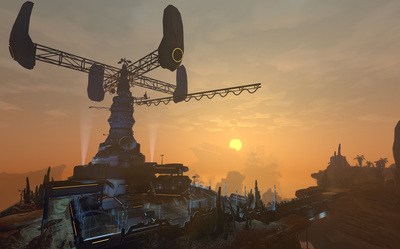 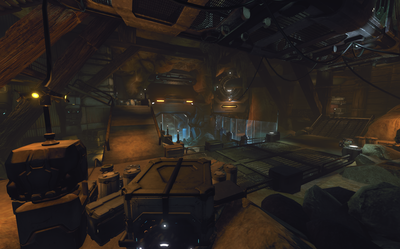 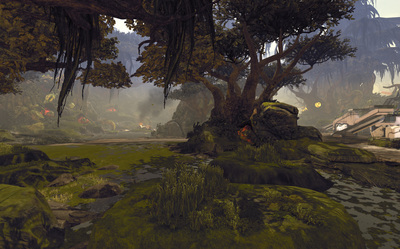 Firefall is a Free-to-Play sci-fi MMO Shooter set in a dynamic, living, open world. 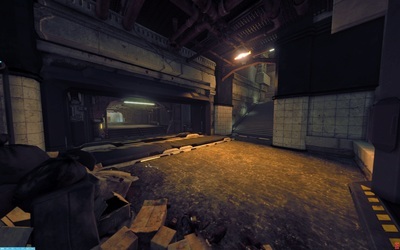 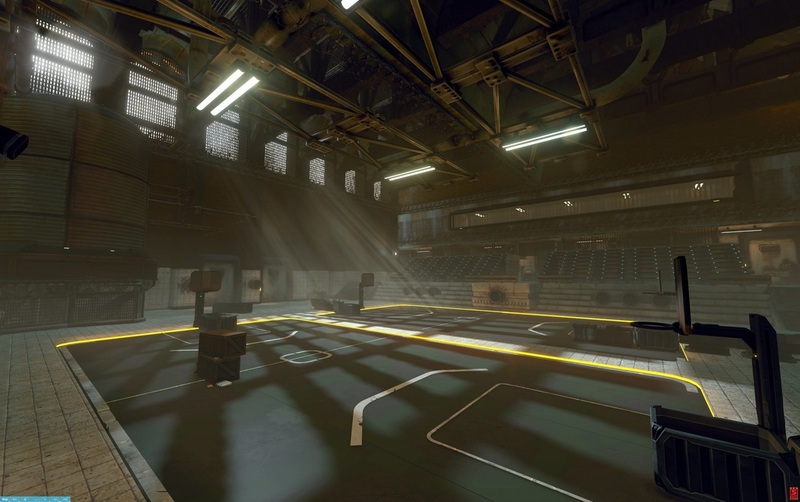 Experience fast-paced shooting action with thousands of players from around the world and fight against the Chosen to reclaim Earth. 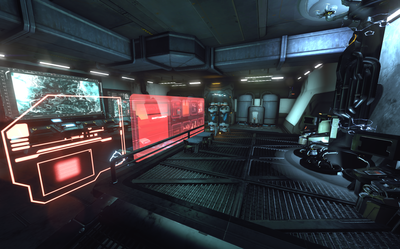 *The areas presented in the 'Miscellaneous Section' above are a cross section of numerous additional zones that I continue to play an active role in maintaining, enhancing, and performing bug fixes. My most recent assignments, although the specifics are under NDA, require adding additional content, improving player retention and engagement. 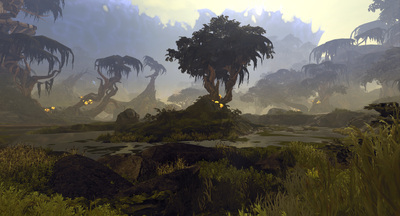 I contribute to but did not implement the original level designs & world building; I breath additional life into them now.